This is gold. I wish everyone would read the answers to 1 and 6. Thanks for reading, Devon! Glad you found the article helpful. Great content here. 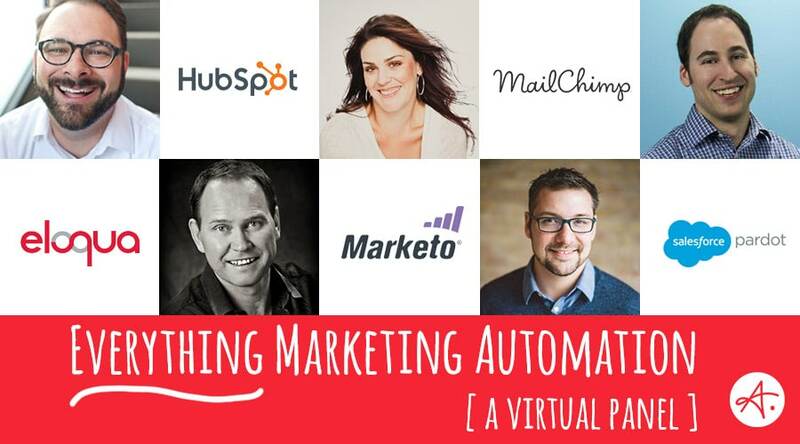 Marketing automation is not that scary once you get to know it and understand what you can do with it. We’ve started using it a while ago with GetResponse. I took some time, but we’ve worked out a strategy that works for us. We’re still learning, but we keep going and getting to know new things.